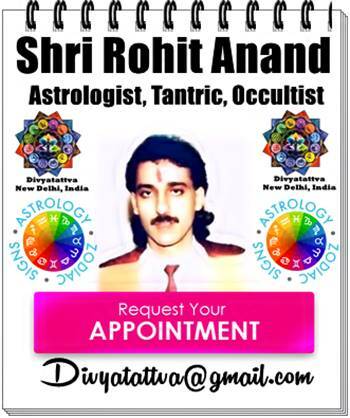 Divyatattva presents list of possible Rider Lenormand Card combination meanings with other cards, Lenormand Rider Oracle Card combinations and interpretation with other cards by Rohit Anand , New Delhi, India. 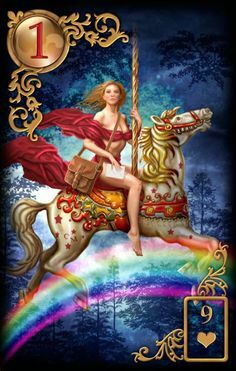 Rider Lenormand Card No. 1 in Lenormand Deck With Other Cards. Lenormand card of Rider is a positive oracle card that brings news, message, visitor, lover depicts movement on matters. 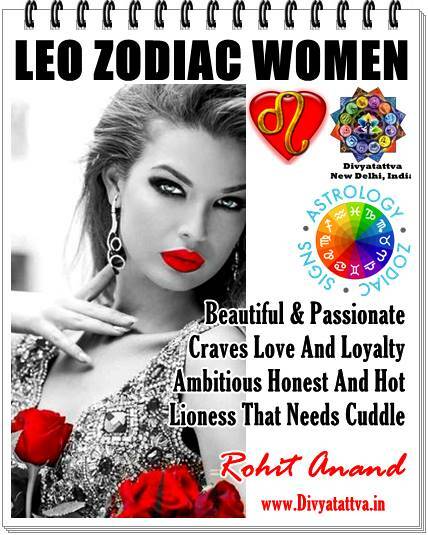 Here Rohit Anand brings you various interpretations when combined with other cards in the lenormand deck though combo meanings can be endless as time changes and one needs to adapt the meanings and interpretation accordingly keeping in mind the country also. These cards gets further influenced or meaningful with places they appear in different lenormand spreads. Rider + Clover (2): Arrival of luck in life, Coming Opportunity, Good news, Lover for Short Duration, A lucky young man. Rider + Ship (3): Message or updates from airlines, Message from overseas or far away place, News about travel, A message from far away. Rider + House (4): A visitor to the home, House guest, News about a house or a family, Visitor stopover resting place. Rider + Tree (5): Visitor for health checkup, A Message from family member, Health related news. Rider + Clouds (6): Message not understood, Unclear messages, A confusing message or signals, News that causes more temporary doubt. Rider + Snake (7): False upsetting news or message, News from a woman, The arrival of nemesis, Difficult news. Rider + Coffin (8): Cancelled program of a person about to come, Negative news, News about an ending, News of death of someone, Slow down. Rider + Bouquet (9): Someone bringing gifts, An invitation is received, Delivery of flowers, Happy news. Rider + Scythe (10): Someone coming getting hurt, Sudden news, News of an accident, A warning to be cautious of mail, News of a surgery. Rider + Whip (11): A sporting competition, Struggling to deliver information, News will bring quarrels. Rider + Birds (12): A message on social media platform, gossip, News over the phone, Many messages, Message for all related people. Rider + Child (13): News about a child, Birth announcement, Message about a new start, A young boy. Rider + Fox (14): Fake information, News about employment, False message, Job news. Rider + Bear (15): A message for a parent, News from an official, News for head of the family or senior person, financial news. Rider + Stars (16): Hope for positive developments, Inspiring or motivational message, a famous man, Internet message. Rider + Stork (17): Progression of developments, News of change, Moving forward, News about moving, Exchange of information. Rider + Dog (18): Friendly move, News from a friend, Message for someone close to you. Rider + Tower (19): News from authorities, A lonely young man, Mail for the government. Rider + Garden (20): Something you heard at a party, news about an event, guests, meeting new people. Rider + Mountain (21): Obstacles on the way, A delayed message, News about obstacles. Rider + Crossroad (22): news about a decision, multiple offers. Rider + Mice (23): A worrying message, Message that will cause stress, A lost message. Rider + Heart (24): Love messages, Flirtation, a new love. Rider + Lily (30): News of rest, news from an older man. Rider + Sun (31): Positive news of success, News of achievements. Rider + Key (33): Significant news, Information will surely come, News of success. Rider + Anchor (35): Someone who will bring stability, work-related news, reassuring news. Rider + Cross (36): Information that brings hard times, Fateful news, Worrying news.